The City of Livermore will be naming an internal street in the new inter-generational affordable housing community development at Chestnut Square. 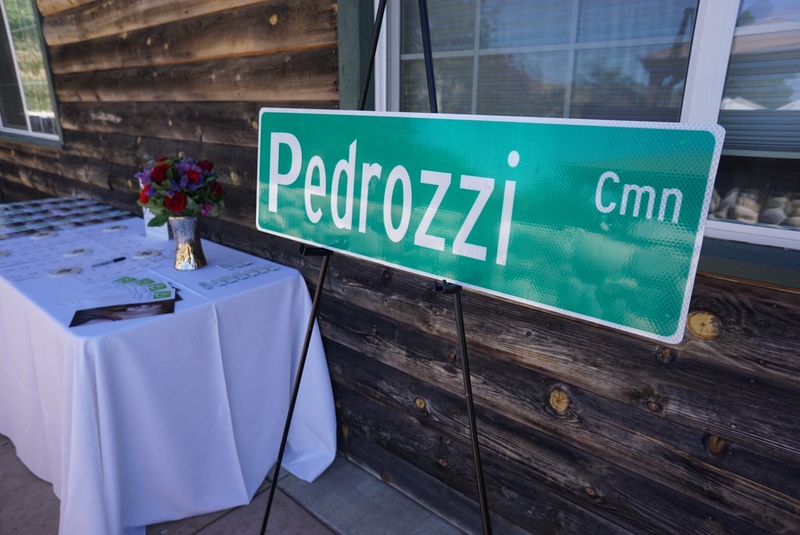 “Pedrozzi Common” will run right through the location where Mario Pedrozzi’s home once stood. 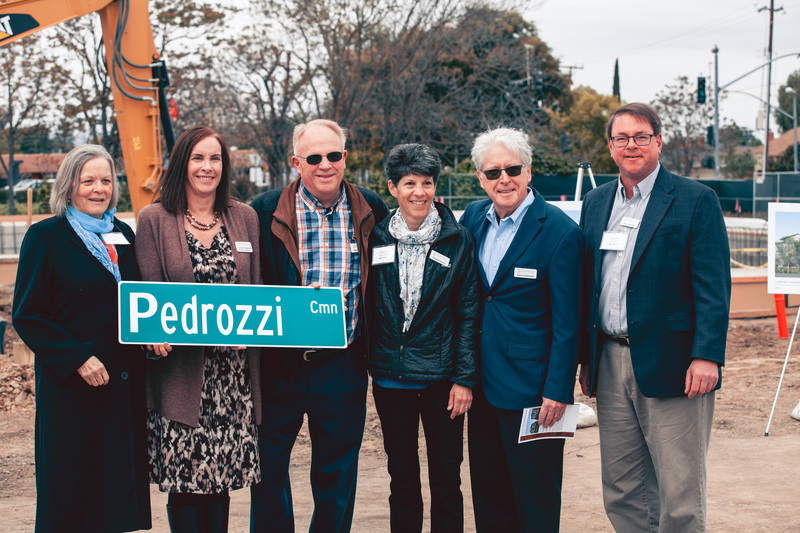 Pedrozzi Foundation board members were on hand to participate in the ground-breaking of this new development and to celebrate the continued legacy of Mario Pedrozzi. 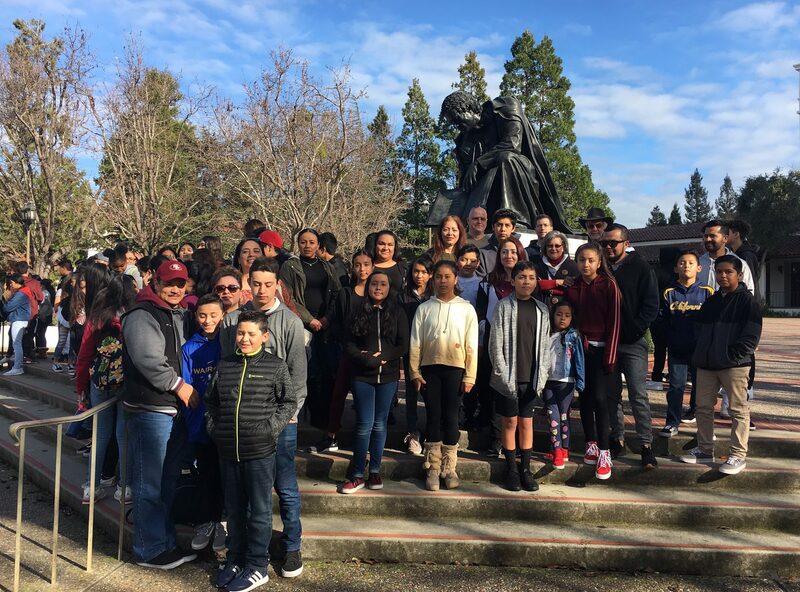 The Foundation also looks forward to its continued partnership with both the City of Livermore and MidPen housing, the organization both building and running the housing effort. 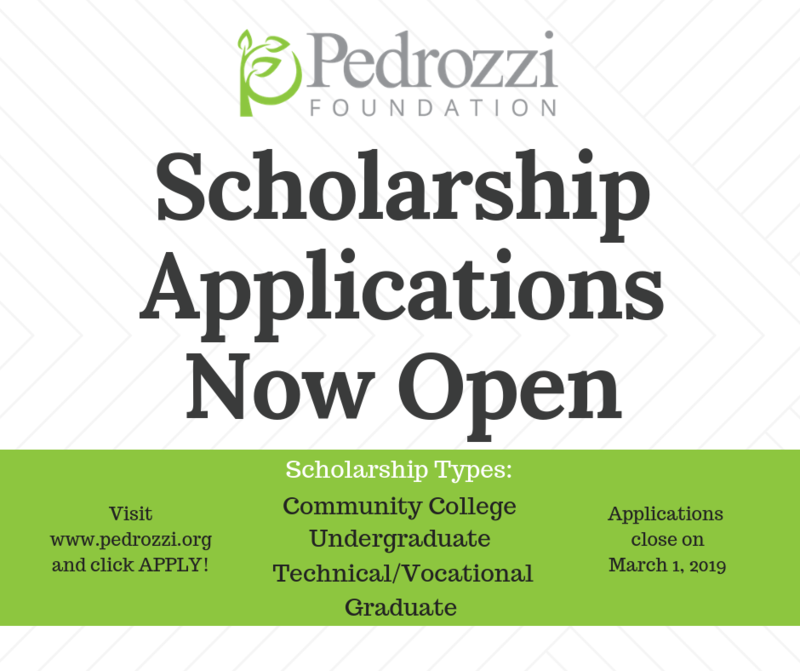 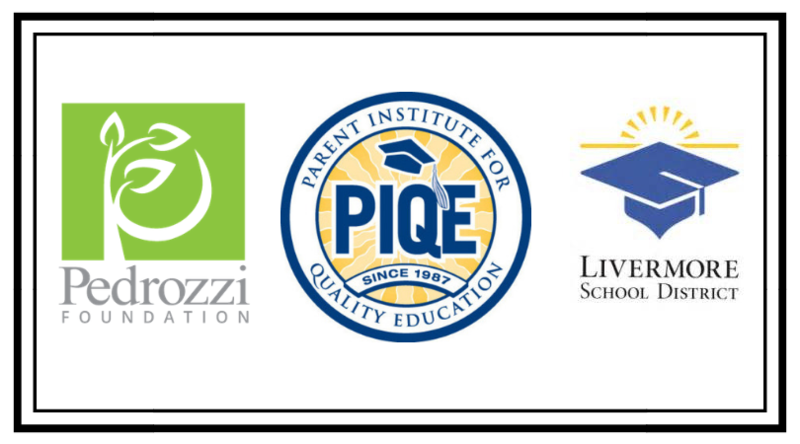 Together with MidPen housing, the Pedrozzi Foundation will work in this developing community to provide resources for advancement in higher education.